Lot of 10ea NEW!! 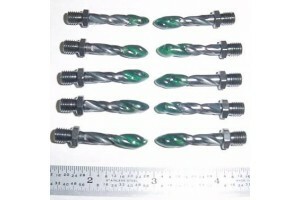 High Quality HSS, High Speed Steel threaded Drill Bits (1/4"-28 thread). 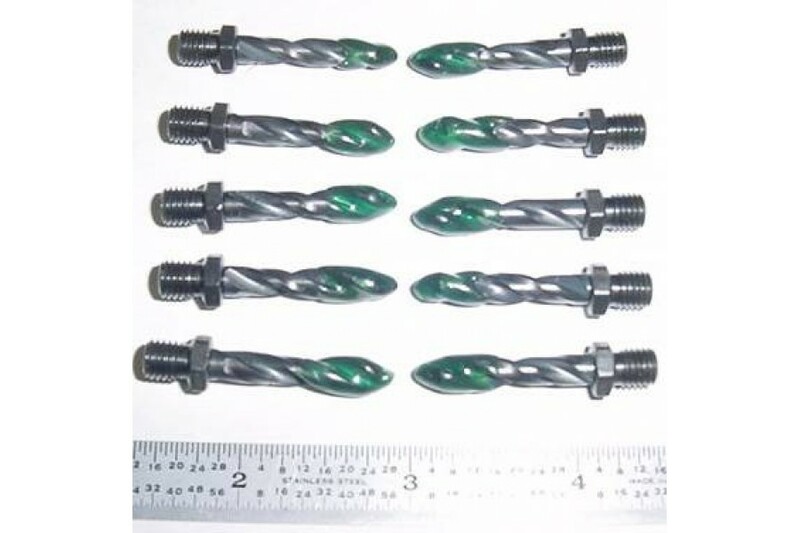 Manufactured by U.S. Tool, made in U.S.A. They retail for over $8ea!! Email me if you are interested in purchasing smaller quantity.